It has been a long, long time since the release of the Xiaomi Redmi Note 2, Xiaomi Redmi Note 2 Pro and the Mediatek variant of the Xiaomi Redmi Note 3, and Xiaomi has finally managed to release kernel sources for these devices for their Android Lollipop. While the release comes about 3 years late, we are actually glad that it finally did arrive, even though most users for these devices would have migrated onto newer phones. Thankfully, Xiaomi’s track record for current devices is better than this, and we hope they continue to improve upon it. Nokia released kernel sources for a bunch of devices last week. 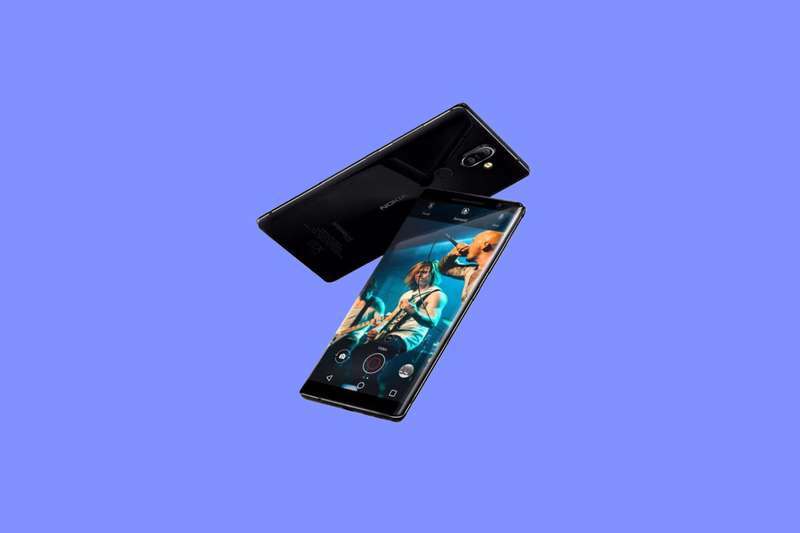 Now, you can add Nokia 8 Sirocco to the list, as the device has now received its kernel sources as well.